Where are the Multifamily Market Opportunities? Find a market with jobs, low rental housing supply and rents that are affordable. The Multifamily market has been cooking for several years as the demand for rental housing created by the crash and millennials who choose to live in cities. If you are a developer or investor, the ability to look at a specific market and identify the characteristics in play are critical to your success. Firms like firms like Axiometrics, acquired by RealPage, specialize in providing monthly multifamily market data. Primary markets with the most demand and development, are showing signs of oversupply in the class A units. In these markets, free rent concessions have begun to show up and rent growth has slowed. Say goodbye to rent growth of 12, 14 and 16% year over year is no more in most markets. The healthy markets for the near future suggest 2 – 3 % annual rent increases. 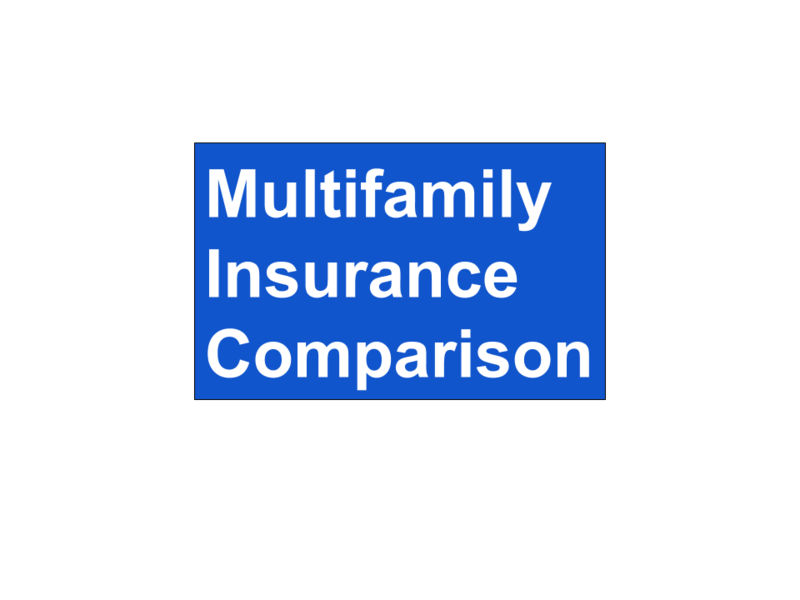 Are there still multifamily market opportunities? While primary markets ability to absorb all of the new units has begun to cool, the secondary and tertiary markets still show signs of opportunity for investors and developers. What’s the key? The fundamentals of opportunity remain the same. Where are the jobs? Where is supply tight, and rent is still affordable. Tech jobs pay well and drive up the demand for high end housing. The cost of construction is rising based on the tight labor market. This has not slowed development, but it is driving the cost of developing new units and repositioning older units. Millennials continue to want to live downtown, are not getting married and do not want to move to the suburbs. Until then, multifamily demand should remain strong. 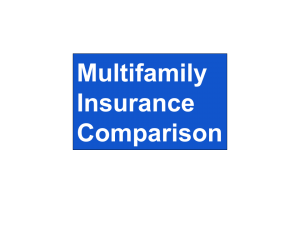 It is said that the First Multifamily Deal is the hardest. For Jason & Pili Yarusi, they realized that there are efficiencies in multifamily are greater than what you can get with smaller properties. Once they decided to move forward with multifamily, the question turned to where? Jason & Pili are residents of New Jersey, where real estate prices are prohibitive for investing due to compressed cap rates and tenant laws do not favor landlords. Then they built their multifamily team. Their property manager led them to a property that had been on the market previously. They believed it had some value add potential. They analyzed the deal, and made an offer. The seller countered, but quickly they realized they were too far apart. After six months of a continued search, they circled back, and made a second offer to the seller. This time, they provided numbers to back up their offer and explained the reasons for their offer. The seller came down $600,000 and requested that the buyers pay their brokers commission. After analyzing hundreds of deals, making multiple offers, and always being disciplined, their efforts paid off. Retail Commercial Real Estate is NOT DEAD! Despite of what you’ve heard about how Amazon killed retail, it is fake news. The Amazon effect has made it challenging for older stores and malls that attempt to continue operating as they did twenty years ago. However, this challenged subset of retail is not reflective of the whole asset class. The rest of the class is doing great! My guest, Commercial Real Estate Broker, John Crossman with Crossman & Company, discusses the retail sector and provides an overview for what is working. What are the types of retail commercial real estate? There are multiple types of retail real estate, including: strip mall, neighborhood shopping center, community center, power center, lifestyle center and enclosed malls. Since the beginning, healthy retail has relied on the surrounding two miles of residents for support. This continues to be true today. If a community has jobs, and a minimum of 10,000 residents, you can have a healthy retail center. What are the characteristics of a successful retail center? Successful retail centers have a component of civic purpose. Centers that have been architecturally designed, without function continue to fail. People want and need connection with others. A successful retail experience provides this both a connection and a sense of community. A good example of a center is a grocery store. The rules have changed. You cannot limit your search to a big box retailer to fill an empty big box space. You have to get creative and look towards non traditional tenants such as; healthcare, education, office, church, and gyms. The upside for these tenants is, less expensive rent than downtown, easy parking and access to retail shops & entertainment. Tenant space requirements have changed. Space in the range of 800 – 1500 square feet is always in demand. Space that is larger than 1600 square feet is more difficult to lease. Private Money can be the solution to your real estate investing when the bank shuts you down. That’s exactly what happened to my guest Jay Conner after years of successful borrowing and repayment from his bank line of credit he used to fund his real estate deals. At first he did not know what to do. How was he going to continue without the $1 million line of credit from his bank? In just ninety days, he found $2,150,000 of private funds at his disposal, and he thanked his bank for shutting him down. For the uninitiated, private money is synonymous with “hard money”. Hard money is typically provided through a broker for periods from six months to one year. The average interest rate is greater than 15% and requires additional loan origination fees from two to ten percent of the loan. Private money lending connects the borrower and the lender direct. The rates tend to be more than you will get from a bank, but less than Hard Money. The length of the loan can go from two to five years, and be interest only. This allows the borrower to season the property before obtaining long term traditional financing. Who has Private Money to lend? There are two sources of private money. The first is your warm market which includes friends and family. The second is those private money lenders who are already in the business of lending their private money. What are the benefits of using Private Money? The borrower can set the rules. You offer to pay a rate, for the defined term, and over time, you may be able to grow this for 100% financing! The lender can earn as much as twenty times the national certificate of deposit rate offered at their local bank. The lender’s interest is secured by a deed of trust. Interest only payments! This is good for both the borrower and the lender. The borrower can achieve greater cash flow and the lender gets more interest. For larger deals, that may require multiple lenders, those who are agreeable to a junior lien position can be rewarded with higher interest rates. Download or hard cover book, autographed and mailed to you!